The Wrestling meet that was postponed with Carroll has been rescheduled for Tuesday December 13th – 6 PM. The meet will be a 3 event night as our swim team will host Tri West and the freshman basketball team will host Tri West. The night will be a #19sports1HOTDOGTeam blue t-shirt night. 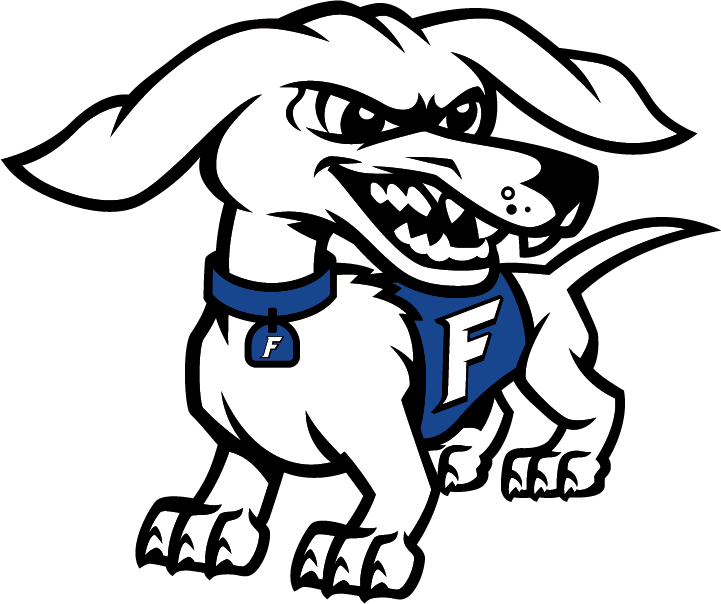 All FHS students will get in free by wearing a #19sports1HOTDOGTeam t-shirt and presenting their FHS ID card. ALL EVENTS START AT 6:00 PM.